Our World Class Golf Course is the Focal Point of the Southern Hill Experience. Storybook Weddings, Inspiring Celebrations, and Distinctive Events. 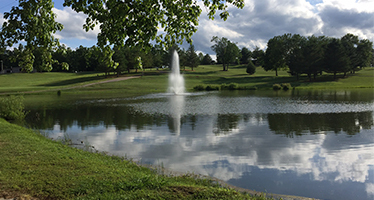 Since 1988, Southern Hills Golf & Country Club has been the top name in golf and events in the Cookeville, TN area. With a challenging and rewarding 18-hole course and two beautiful event spaces, we’re the premier destination for your next tee time or festive celebration. Our professional staff will tend to your every need, to ensure you have an experience like no other. 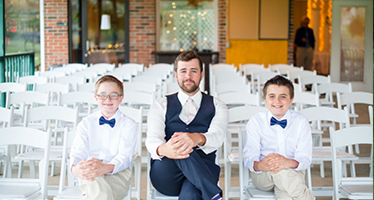 Whether you’re looking for a place to tee-off a rewarding round of golf or you’re in search of the finest establishment to host your wedding, graduation, anniversary or other celebration, Southern Hills Golf & Country Club welcomes you. We’ve taken great pride in developing our distinctive brand throughout the years, so that today we stand apart from other event spaces and golf courses in Cookeville, TN. Here, you’ll find everything you need for an enjoyable time — from a round of drinks at the 19th Hole bar, to the attentive party-planning staff manning our two event spaces. Our goal is to put you at ease and help you make the most of every moment spent with us. 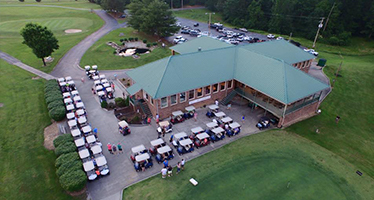 We know there are other country clubs in Cookeville, TN you could visit for a round of golf, which is why we’re truly invested in being the destination you choose first and foremost. We’re well-known for the beauty and serenity of our course, which is well-kept and pristinely-maintained at all times. 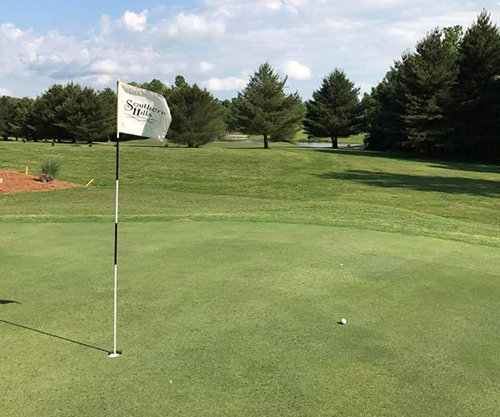 Southern Hills is a full 18-hole course with a par of 72, with double-cut greens that are so well-manicured you’ll feel like a pro when it comes to your short game! And, our convenient location right off of HWY 1-40 makes us an easy-to-find destination for your next celebration. 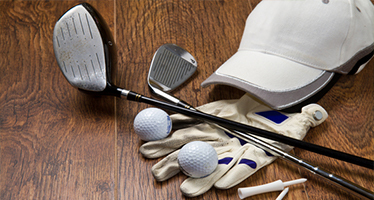 Stop by today for a round of golf or give us a call to start planning your party. Either way, we’d love to have you! Our 18-hole, par-72 course is pristinely maintained. 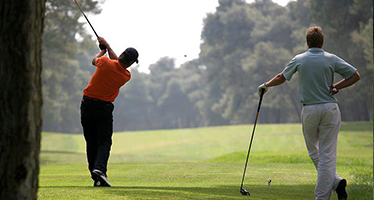 We welcome experienced golfers for single tee-offs, as well as doubles and groups. When you’re done on the links, visit the 19th Hole—our short-order bar and grill, featuring a full menu of food and drinks. Our two venues—the Magnolia Room and The Veranda—comfortably accommodate between 200-250 people for events of all types. Memberships are open every Spring. We have a number of membership options that include individual, individual +1 and whole-family (2+ children). We have a complete pro shop, offering golfers top-level products from some of the best name brands in the industry. Hit the links at Southern Hills Golf & Country Club today and experience our majestic fairways and pristine greens for yourself. Reserve a single or group tee time with us today.